Natural Grade engineered timber flooring. 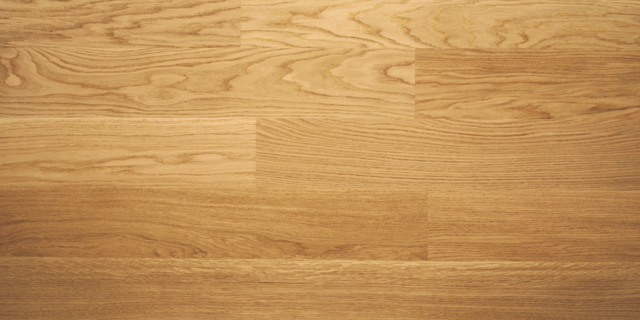 This allows for all the warm colours and natural variation of Oak to be displayed throughout your floor. With the Character grade the knot size and sap wood is limited. This factory finished board comes Oiled for maximum protection. Ideal for residential and commercial applications. Engineered Multi-Layer Birch Ply construction with a 6mm Wear layer. Suitable for Floating and Gluing installation. Chetham recommends CTC Silent Plus Rubber underlay for floating and TOVER Tovcol MS adhesive for glue down installation. Boards are 2200mm long allowing for 3 split rows in each pack. Sub-Floor must be dry and level. Maximum moisture content allowed for a normal concrete screed is 2%. Anhydrite or quick drying screeds must not exceed 0.05% moisture content. Special TOVER PRIMERS are recommended prior to installation of the flooring.